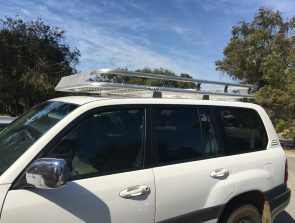 Are you searching for an experienced and skilled aluminium fabrication firm to custom build your wagon roof rack? Turn to Great Racks and you will deal with knowledgeable and experienced craftsmen who specialise in custom designing and building roof racks for wagons. 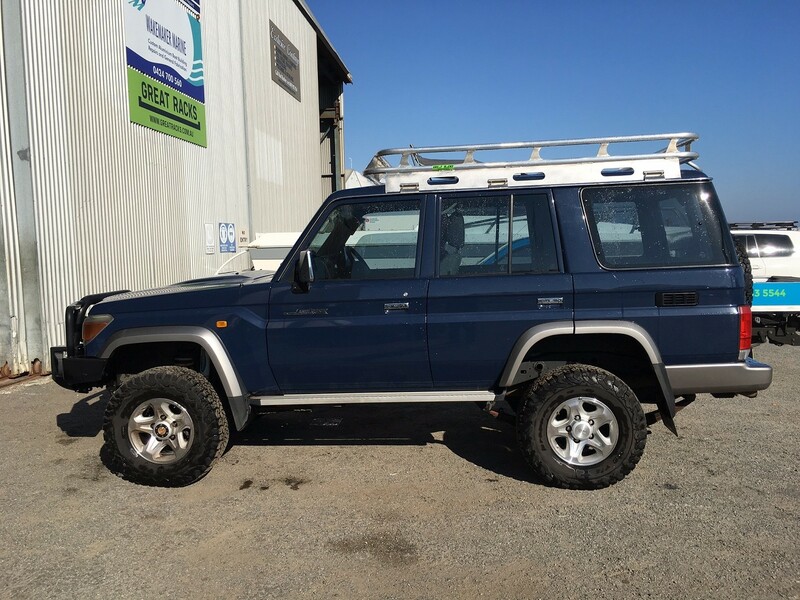 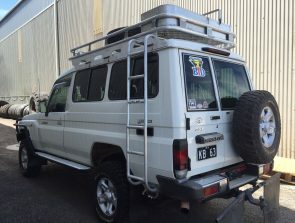 Combining top quality materials with our latest fabrication equipment, our team ensures that our roof racks are durable enough to endure the harsh Australian Conditions. 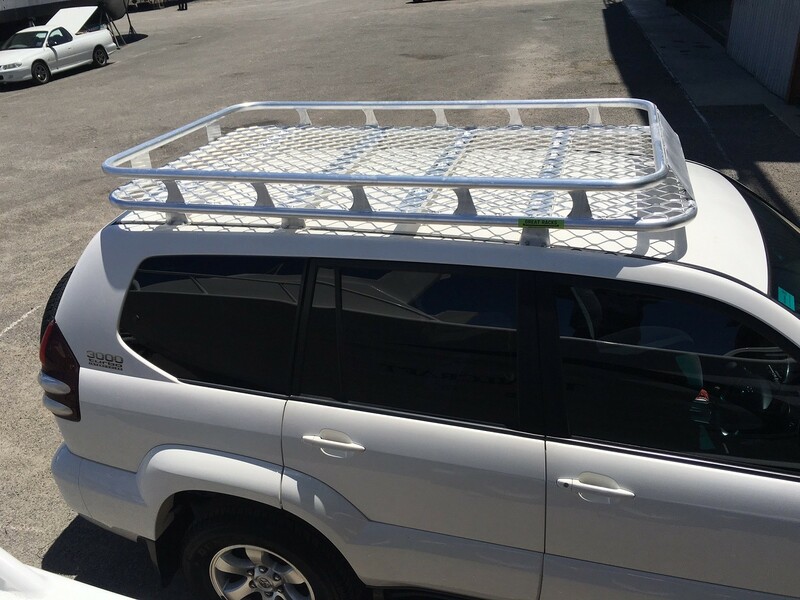 Boosted Storage Capacity – When the storage space inside your vehicle is not enough to carry your load, you can call us and we’ll install a roof rack for your wagon. Personalised Design – Whatever your storage needs may be, our team can custom design and build a roof rack for you. 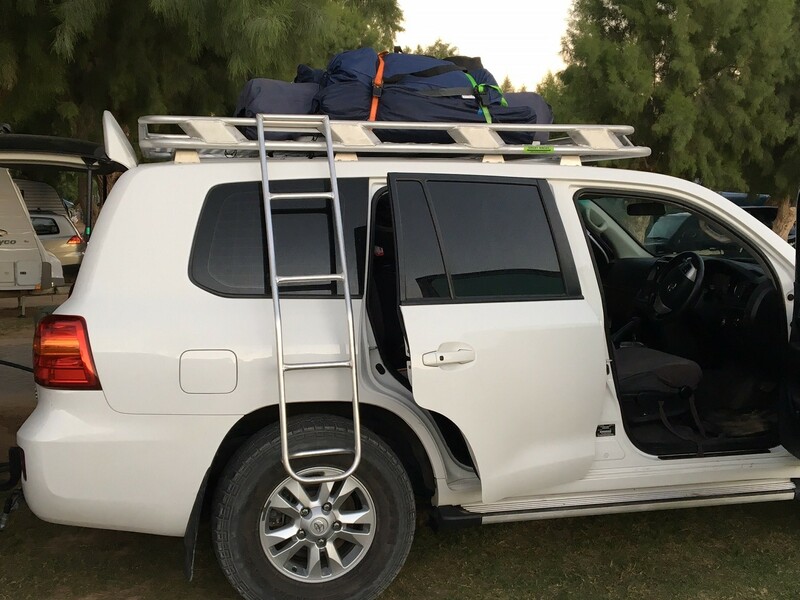 Space for Sports Equipment – Our wagon roof racks are ideal for securing sports equipment such as kayaks or mountain bikes. 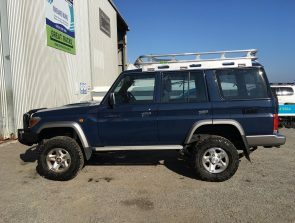 Moreover, they are durable enough to endure off-road conditions. 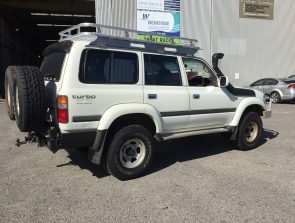 Space for Items with Odd Shapes – You can use the wagon roof rack for securing and transporting oddly shaped and bulky items like jerry cans and spare tyres. 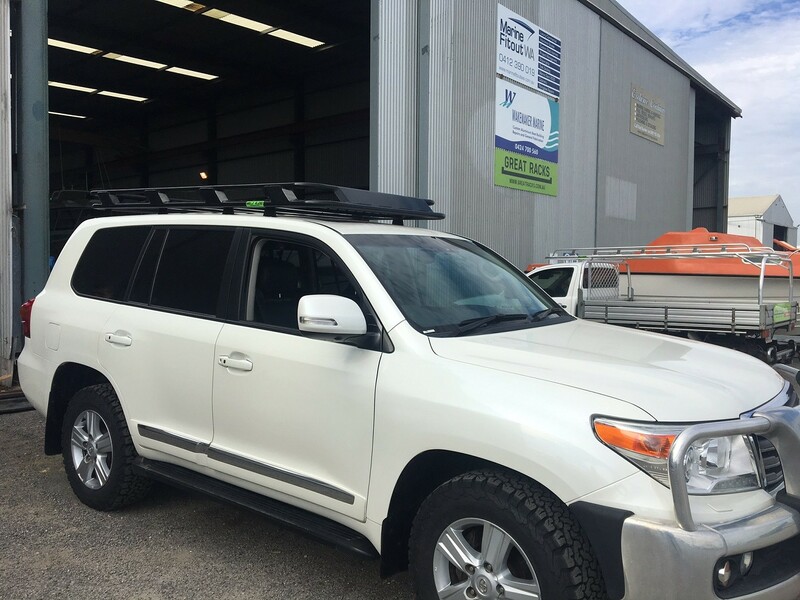 We can add mounts for your awning and lights, solar panel slide outs, removable ladders for easy loading and built in tool boxes. Here at Great Racks, we are dedicated to delivering quality aluminium products and above par customer service. We take pride in the solid client base we’ve built over the years. 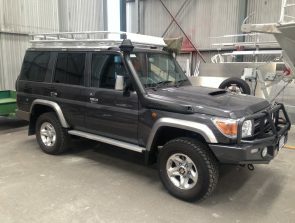 As such, we continue to strive for excellence, completing all projects accurately and in a timely manner. For durable wagon roof racks that are both aesthetically pleasing and functional, contact Great Racks today at 0424 700 560!